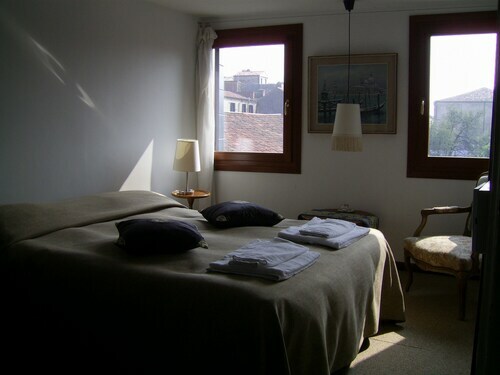 With a stay at Dorsoduro 461 in Venice (Dorsoduro), you'll be steps from Peggy Guggenheim Museum and 13 minutes by foot from St. Mark's Basilica. 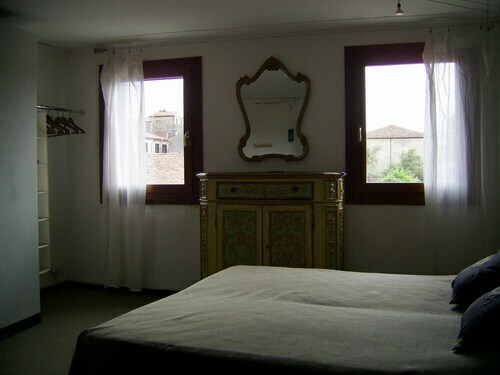 This bed & breakfast is 0.2 mi (0.4 km) from Basilica of St Mary of Health and 0.3 mi (0.5 km) from Academy Gallery. Make yourself at home in one of the 3 air-conditioned guestrooms. Conveniences include desks, and housekeeping is provided daily. A complimentary local cuisine breakfast is served daily from 8 AM to 10 AM.Pets not allowed Check-in time starts at 2 PM Check-out time is 11 AMExtra-person charges may apply and vary depending on property policy.